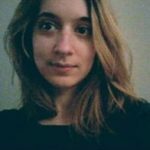 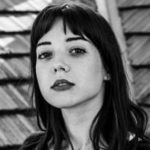 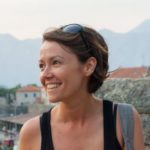 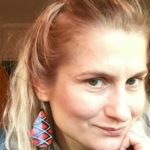 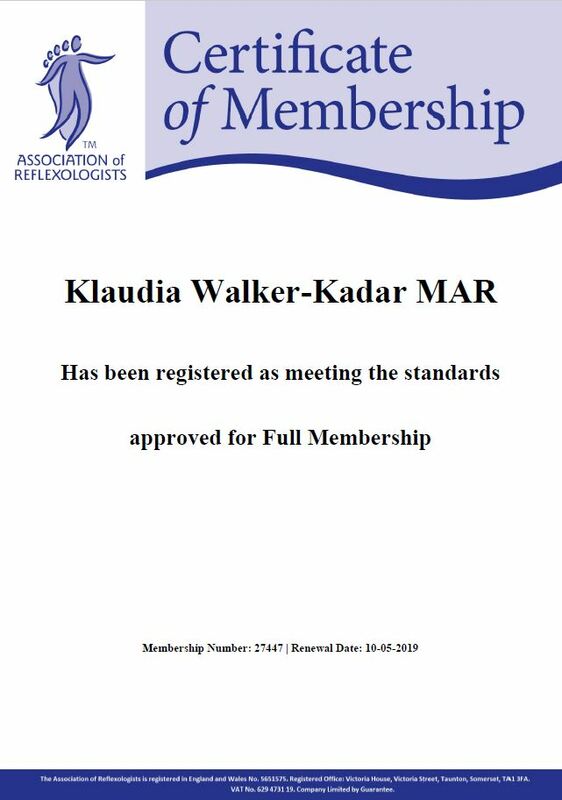 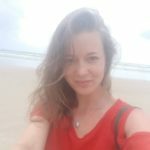 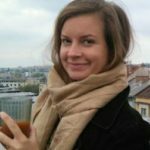 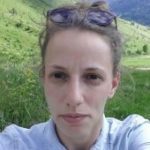 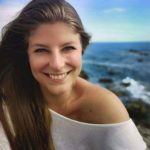 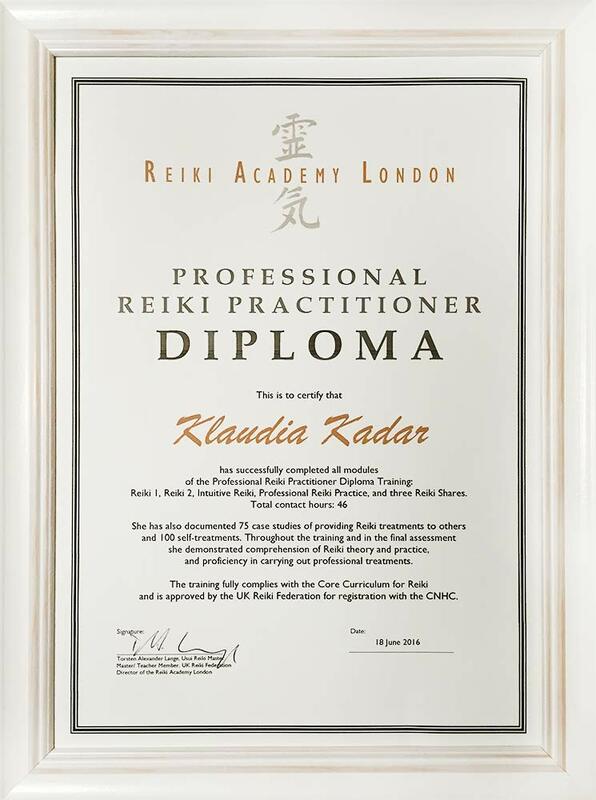 I am Klaudia Walker-Kadar, Reiki Master, Massage Therapist and Reflexologist, based in Mortlake. 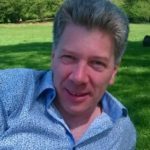 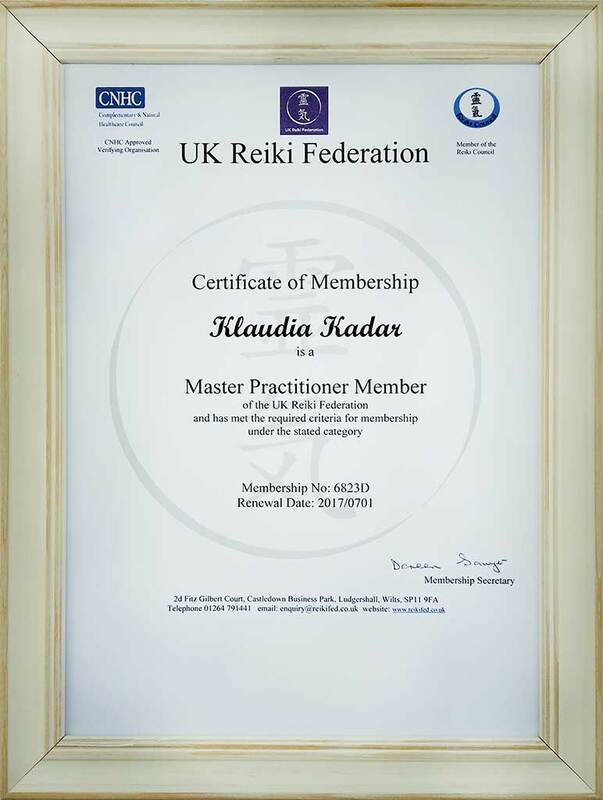 I am an insured practitioner of holistic treatments, registered with the Complementary and Natural Healthcare Council (CNHC), the Association of Reflexologists (AoR), the Federation of Holistic Therapists (FHT), Reiki Council and the UK Reiki Federation. 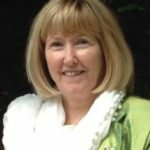 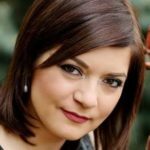 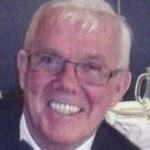 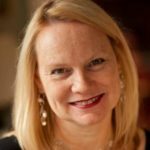 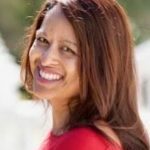 It is so rewarding to receive my clients’ feedback or read their “thank you” emails or text messages saying that their chronic pain from their body has gone, that they feel happier and more confident in themselves, that they can face and overcome challenges in their lives what they could not before, that their anxiety has diminished or disappeared completely, that they could make decisions after a few Reiki sessions what they had been procrastinating for years, that after being stuck for years in the same job they had the courage to apply for a new position and they got it. 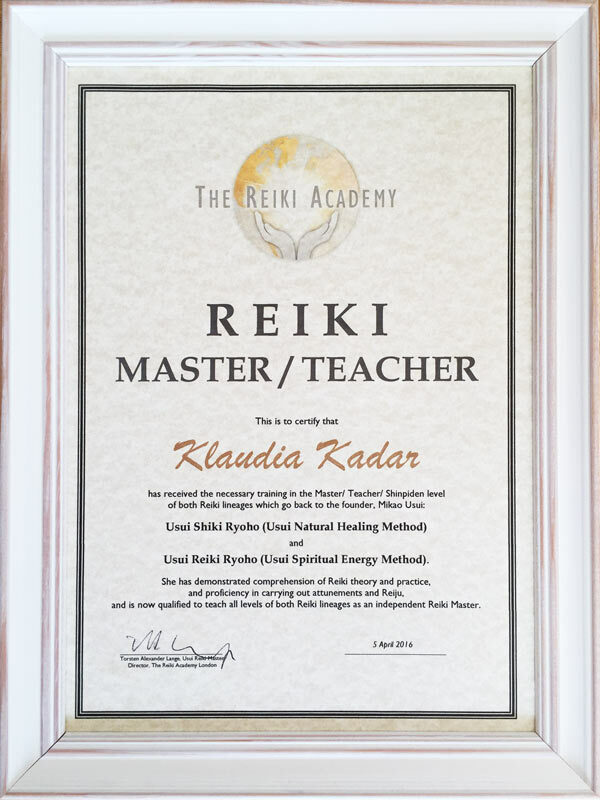 You may find more of these stories in the “Testimonials” section. 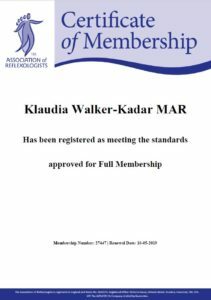 Since my early childhood, I have always wanted to help people around me. 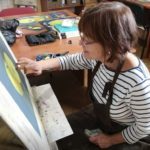 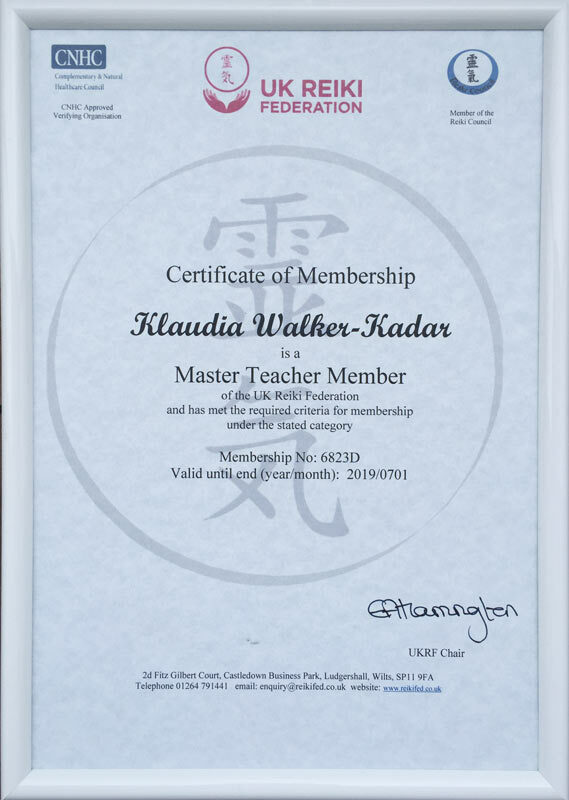 After having spent many years teaching languages to children and adults and working in the corporate world, I am very happy that I can do all day long what is my pleasure and passion. 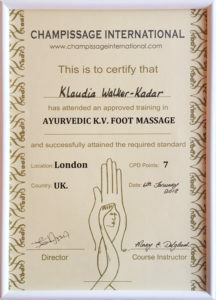 I practice complementary therapies which I love. 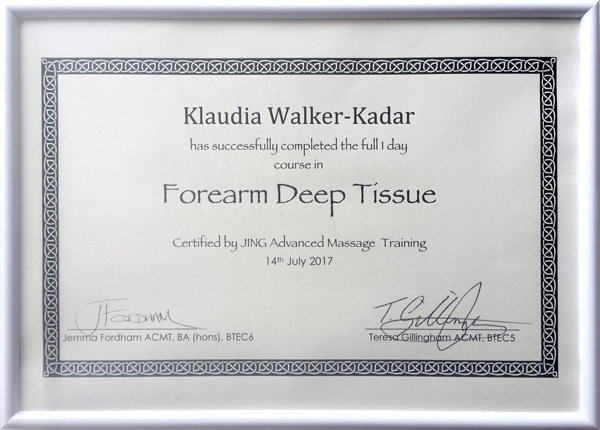 I enjoy learning more and different therapies and offer them in a combination if it helps my clients. 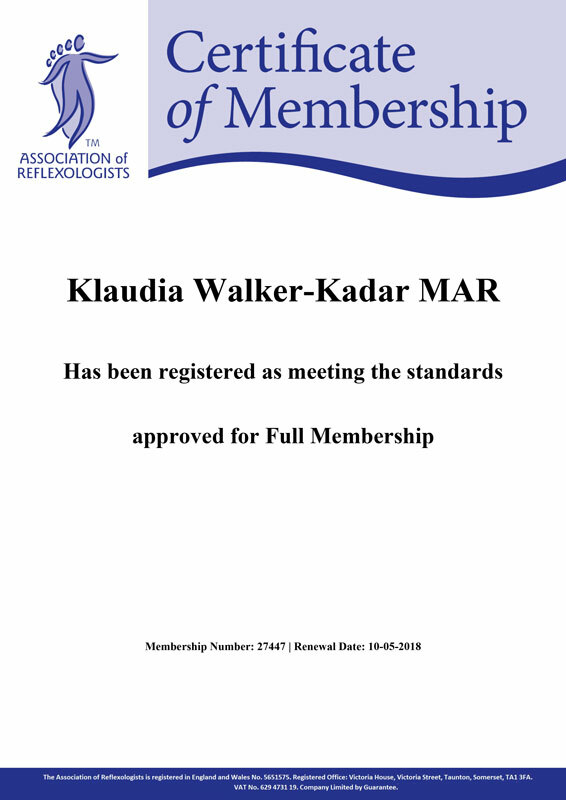 Since July 2018, I have also been volunteering as a reflexogolist and massage therapist with the Mulberry Centre. 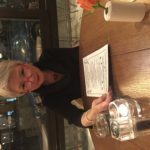 The Mulberry Centre is an independent charity that operates in West Middlesex University Hospital, and offers support for anyone affected by cancer. 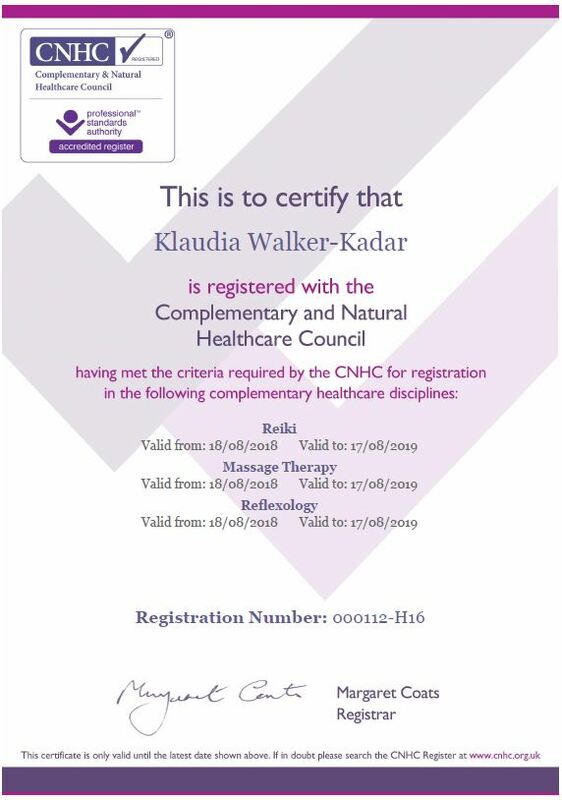 For more about the Mulberry Centre click here. 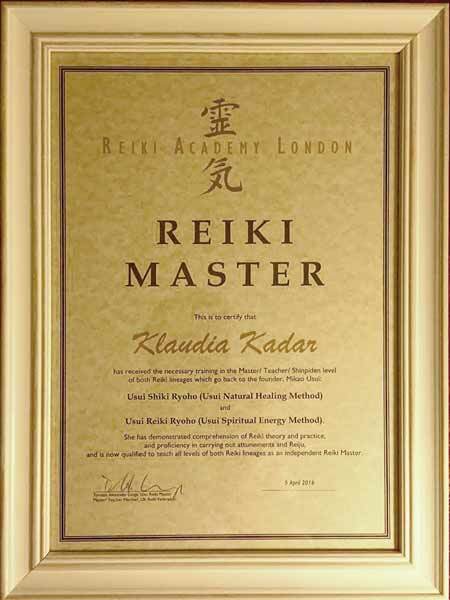 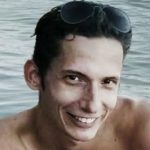 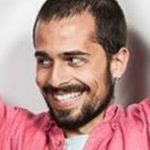 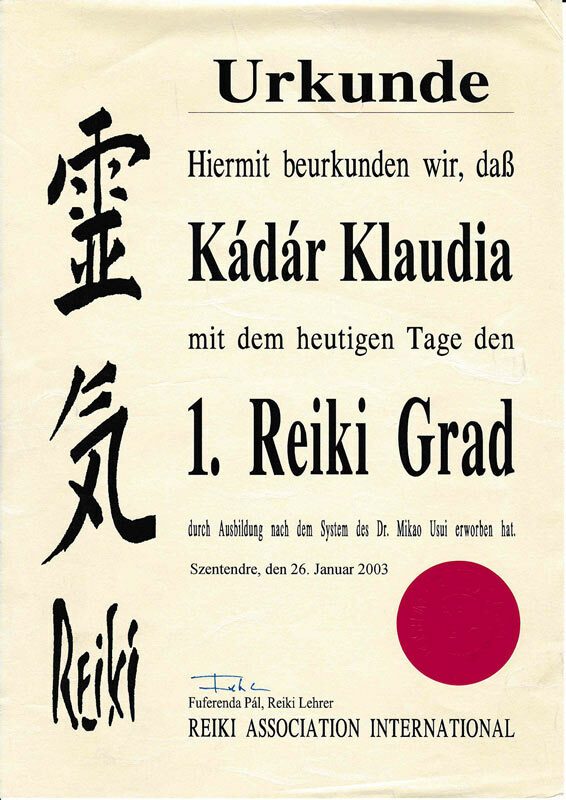 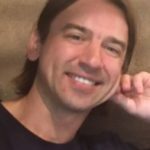 Reiki, I am a Reiki Master Therapist with a Professional Reiki Practitioner Diploma, registered with the UK Reiki Federation, the Reiki Council and the Reiki Academy. 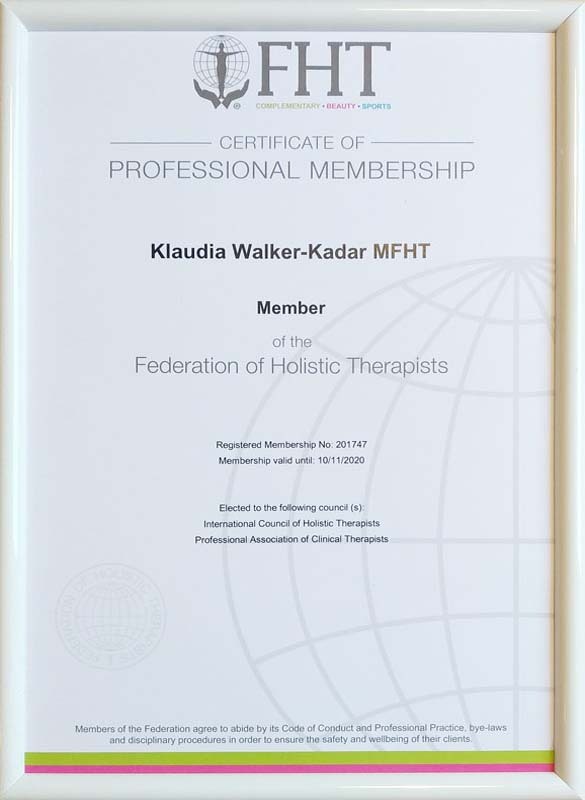 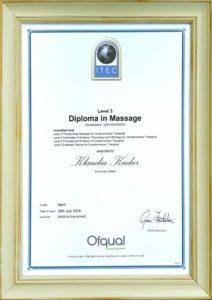 Holistic Swedish Massage, I am a qualified Holistic Swedish Massage Therapist, holding a Level 3 Massage Diploma (and Anatomy, Phisiology and Pathology) with ITEC (International Therapy Examination Council) which I have attained with merit at St Mary’s University Twickenham London. 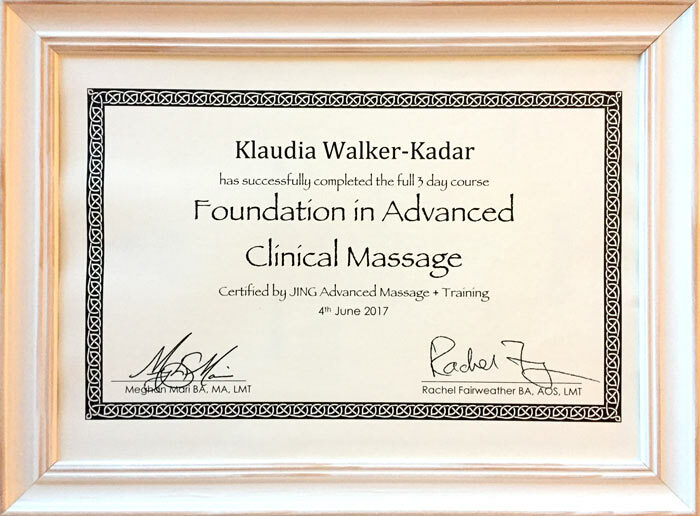 I learned Advanced Clinical Massage Technique and Forearm Deep Tissue Massage at Jing Advanced Massage Training. 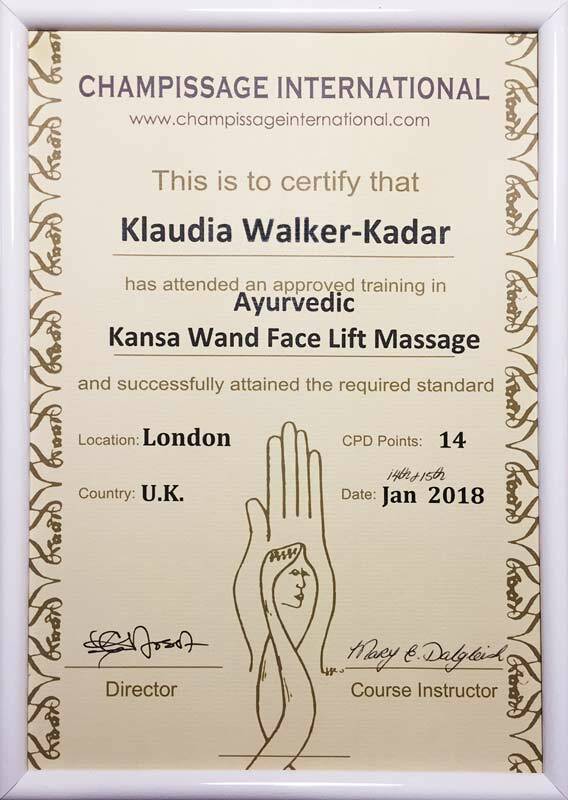 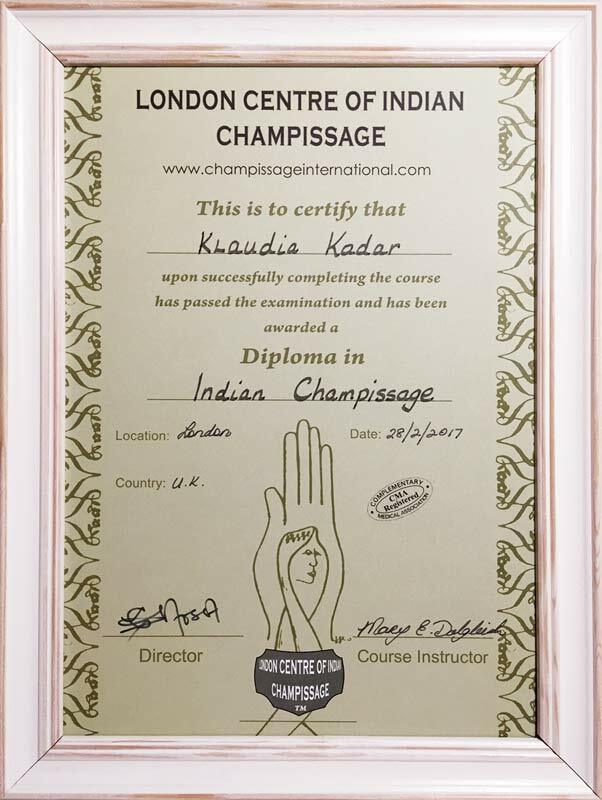 I also practice On-site Chair Massage and Pregnancy & Labour Massage for which I trained at the London School of Massage. 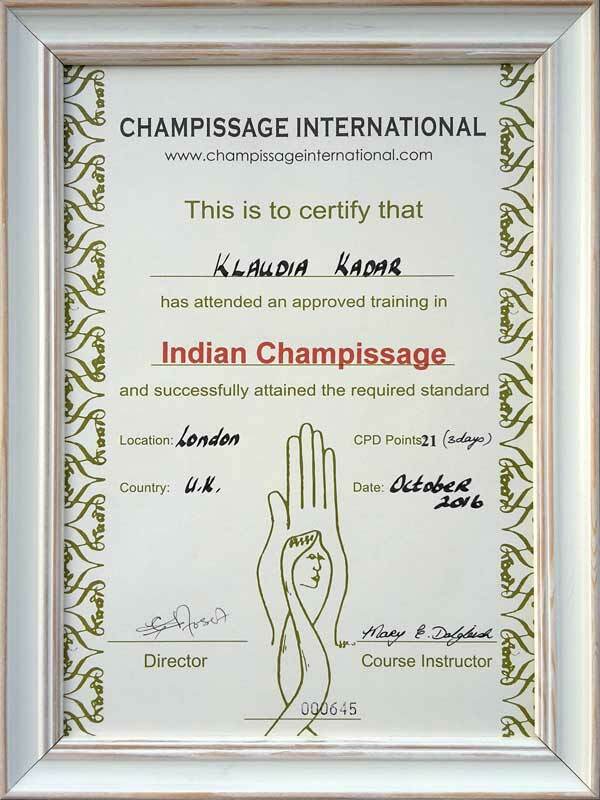 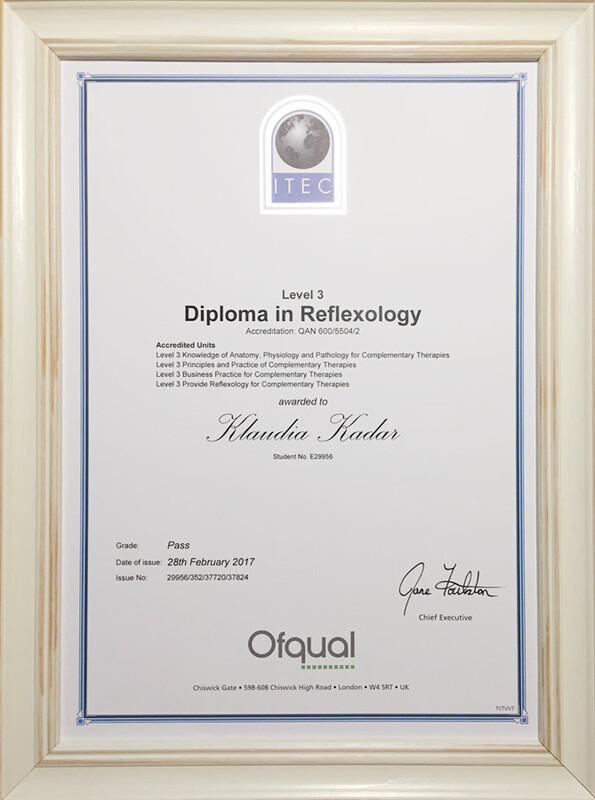 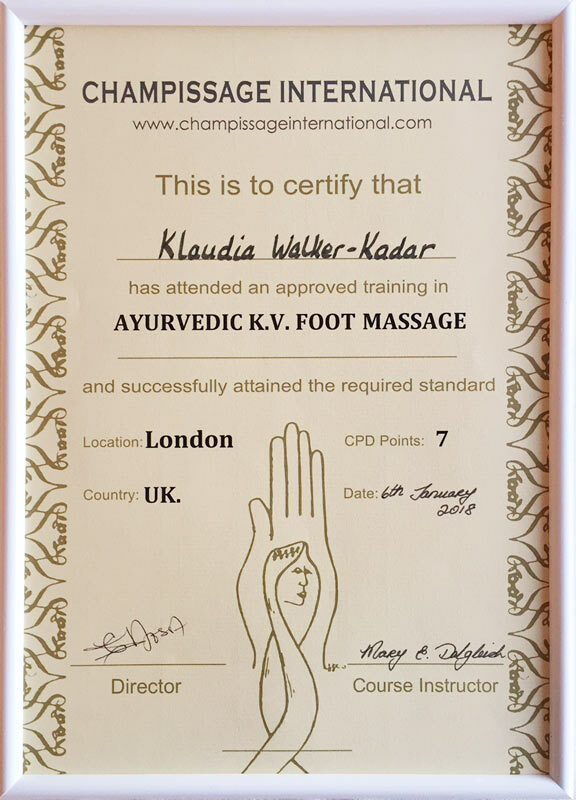 Foot and Hand Reflexology, I studied reflexology at the London School of Massage where I have attained an ITEC Level 3 Reflexology Diploma. 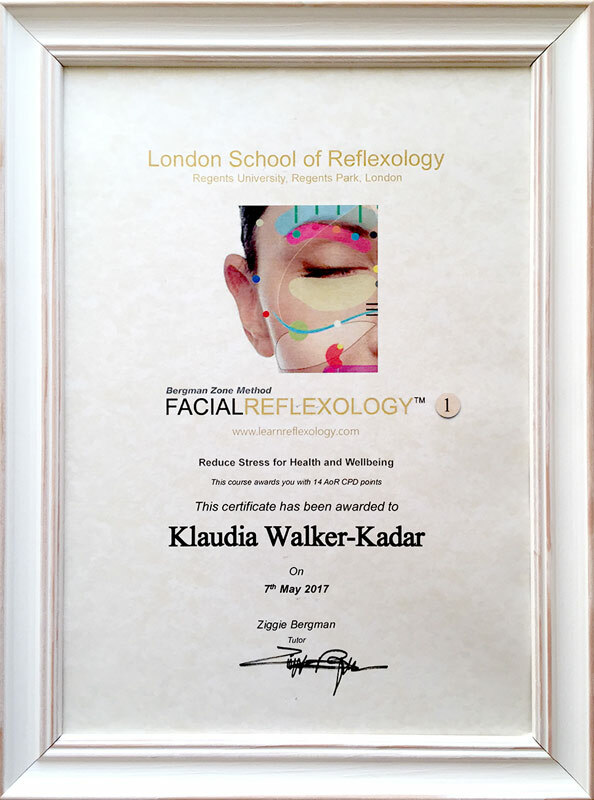 Facial Reflexology, I studied Facial Reflexology (the Bergman Zone Method) at the London School of Reflexology. 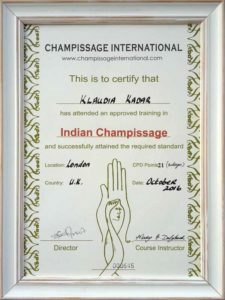 I use a combination of the Bergman Zone Method and the Vietnamese system of facial reflexology (acupressure) called Dien ‘Cham’. 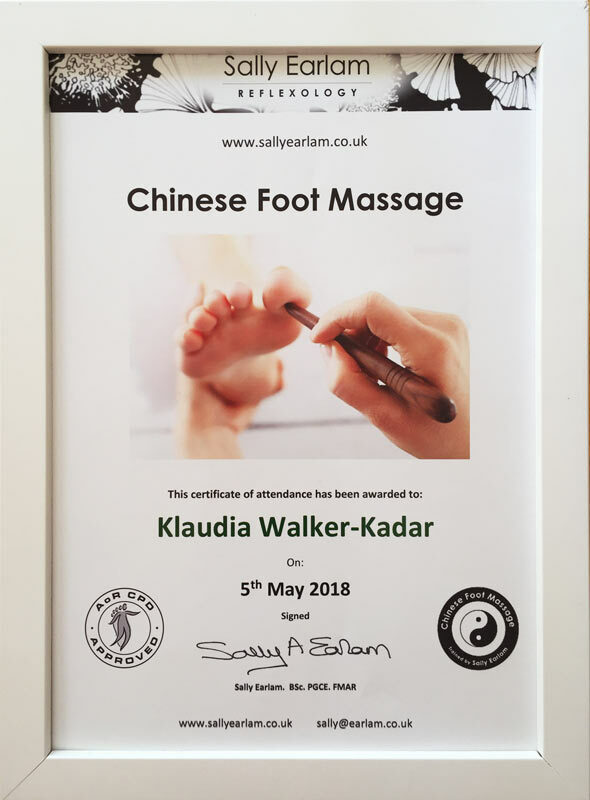 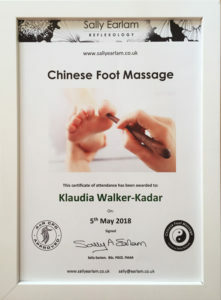 Chinese Foot Massage, studied at Sally Earlam Reflexology. 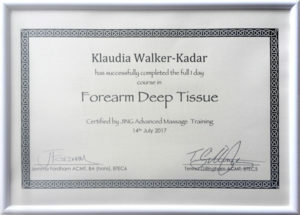 relaxed, energized, balanced, light and very happy in themselves by the end of their session and afterwards.